← Author C.J. Box’s National Book Tour to Kick Off at the AHC! Those of you who watched the Oscars recently might have found yourselves wondering what it is like to hold the most coveted award in Hollywood. Well readers, question no longer! The AHC is pleased to count, among the many informative and interesting items it holds, an Oscar award included in the Barbara Stanwyck papers (#03787). The Oscar award was presented to Stanwyck in 1982 “for superlative creativity and unique contribution to the art of screen acting.” The rest of the collection contains scripts from projects Stanwyck was involved with, scrapbooks, printed materials, and other materials chronicling Stanwyck’s career. 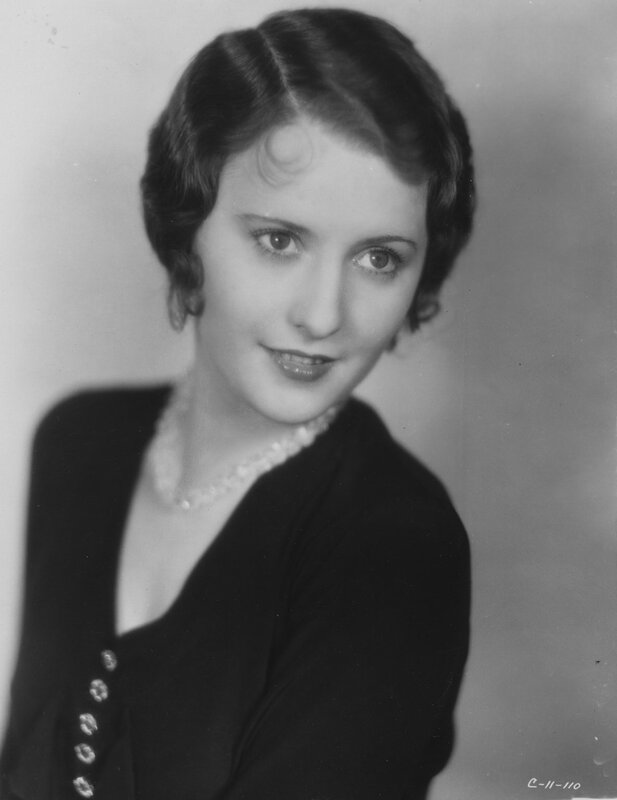 The Stanwyck papers is one example of the exciting popular culture collections available for research at the AHC. You can also find the papers of William Dozier, the producer of the 1960s Batman television series, Jack Benny, a TV, film, and radio performer, and Stan Lee, the creator of Spiderman, Iron Man, and other Marvel comics superheroes, among others. The AHC’s popular culture holdings are studied by scholars from around the world and are an important research resource for people ranging from academics to hobbyists. When researchers come across the statuette, some of them imagine wearing their best, hold the Barbara Stanwyck Oscar in their hands, and imagine the camera flashes going off during their big moment. If only Billy Crystal worked in our Reading Room, the illusion would be complete!